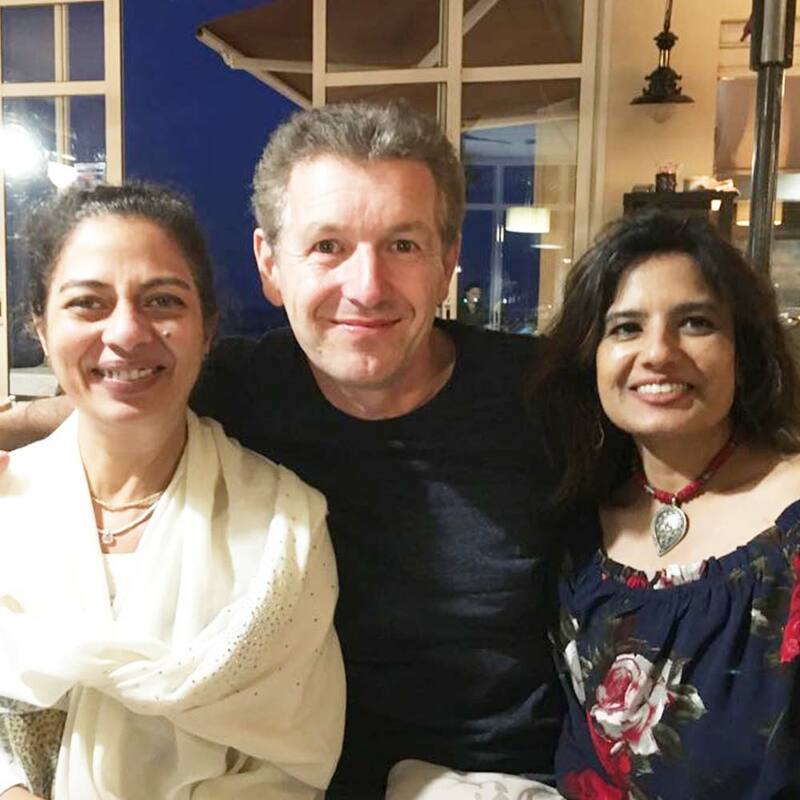 Radical Transformations using Advanced Health Coaching, Root-Cause Analysis and Self-Healing Techniques & Protocols. Get 2 Tickets for FREE Click to find out how! 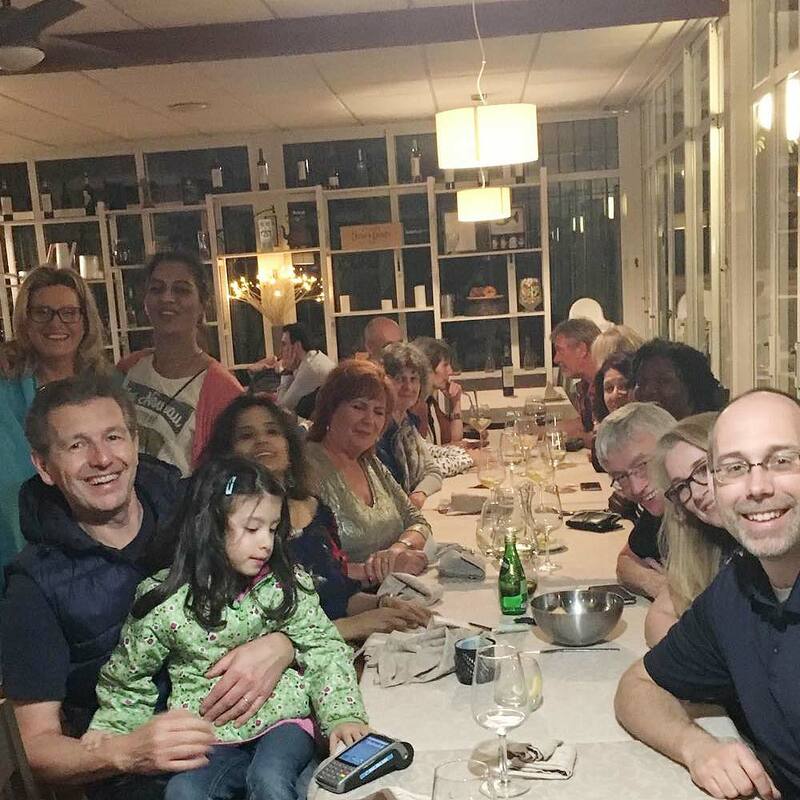 Our 2018 Conference was such an amazing community and learning experience (see photos below) that we've decided to expand to 5 days and include more expert presenters. 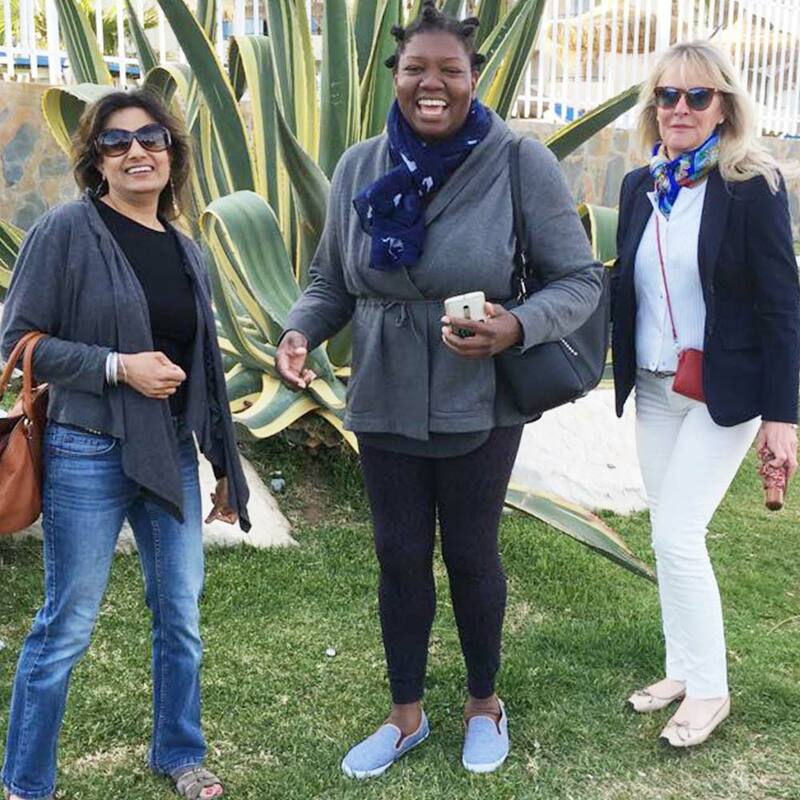 Join us April 24-28, 2019 in Spain, book now and take advantage of our Early Booking Special and excellent flight/hotel packages. 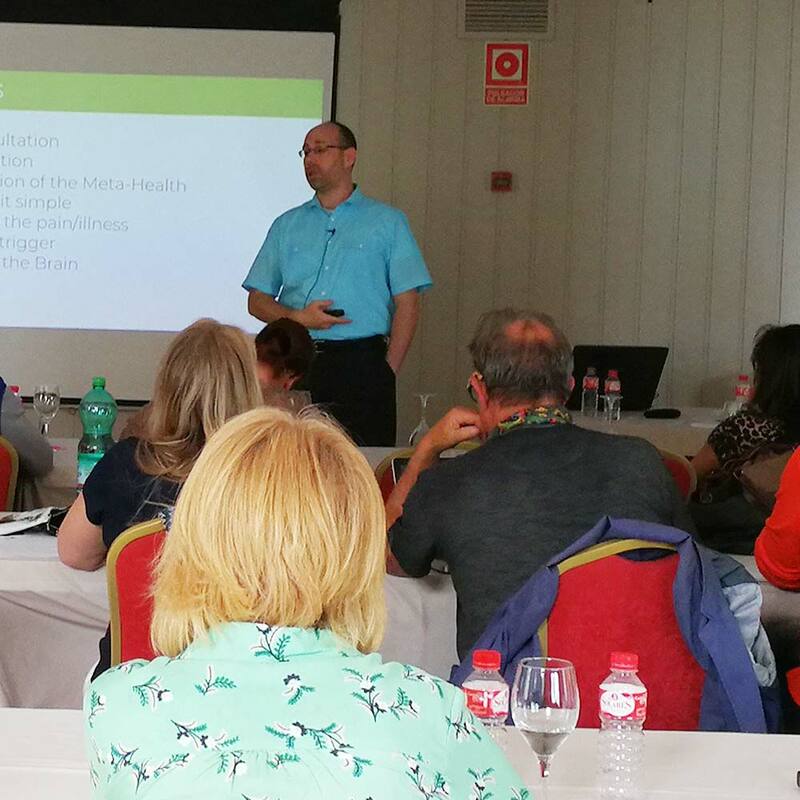 Join Lifestyle Prescriptions® Practitioners, Faculty & Trainers from around the world in beautiful and sunny Benalmadena Costa del Sol, Spain and learn from master trainers and experts in the Art and Science of Self-Healing and Organ-Mind-Brain Root-Cause Analysis & Self-Healing Techniques and Protocols. Improve your health professional & coaching skills and use these 5 days for personal transform and self-healing. And you’ll have a great time, enjoy the sun and rejuvenate in the Mediterranean Sea. View the speaker schedule here. Everyone interested in being the best root-cause based health coach, therapist or health professional possible. 1) Find Root-Cause Stress Triggers, Emotions, Beliefs quickly. 2) Learn and practice Lifestyle Prescriptions® protocols. 3) Learn and deepen root-cause based modalities & techniques. 4) Personal Transformation Sessions (resolving your own health issues). 5 days of engaging, interactive and fun learning. Lectures, in-depth workshops, yoga, beach, sun (and amazing food). Meet your tribe and make friends for life. 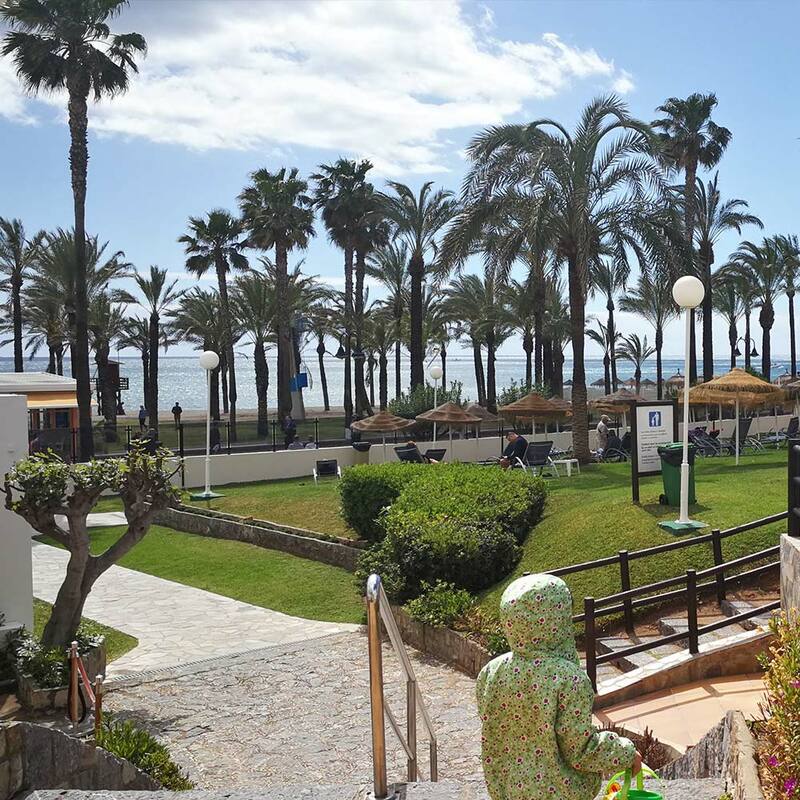 At the beautiful and classic Pez Espada Beach hotel in Torremolinos just north of the Benalmadena Puerto Marina (Costa del Sol Spain) and a few minutes drive from Malaga International Airport. A variety of low-cost to high end travel/accommodation packages are available on Expedia, TripAdvisor or other local travel sites. Register now and we'll send a confirmation email with more details and instructions where and how to book accommodation & flight packages. What's your tax-deductible conference tuition? You'll receive 15 CPD/CE points for attending this conference. 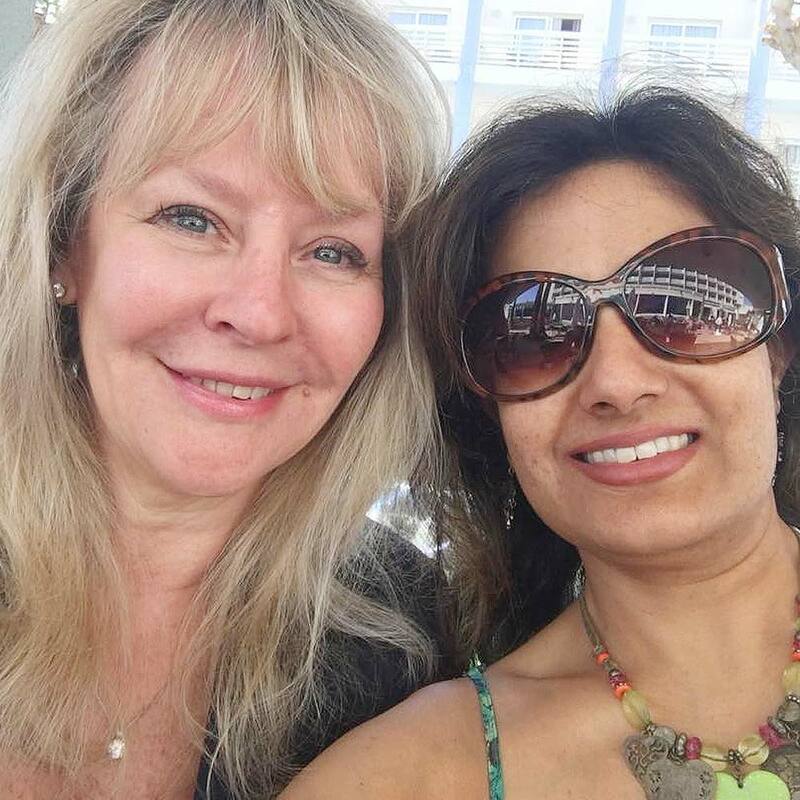 You're going to learn cutting-edge skills, practice and start your own healing journey ... and most important be part of an empowering and fun group of passionate individuals. Discover the 3 essential keys to find the root-cause stress triggers, emotions, beliefs and lifestyle habits affecting your clients (and yourself). 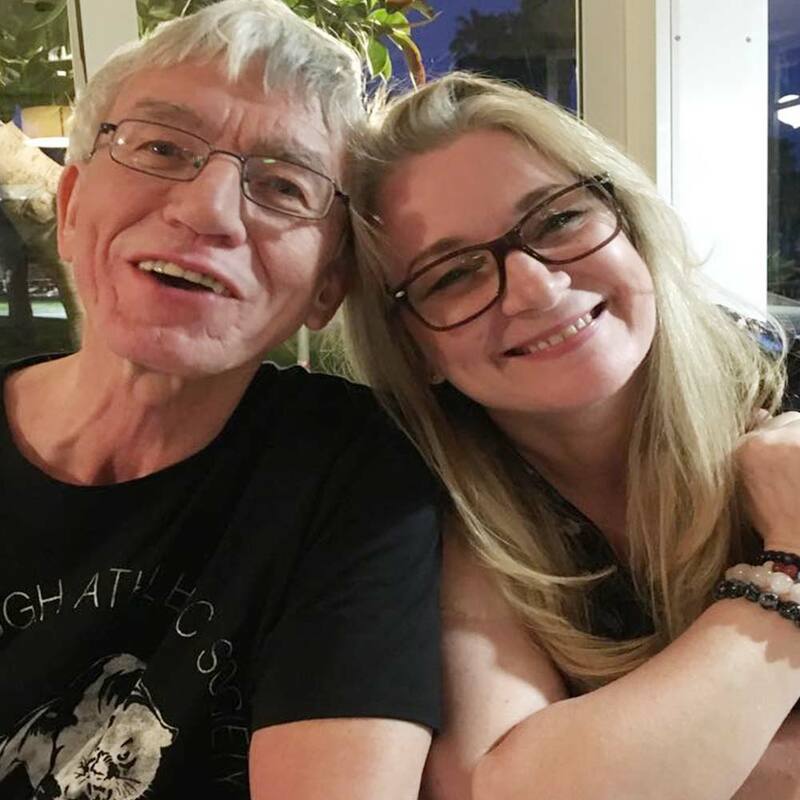 How to use hypnotic language patterns and suggestions, induce a trance in clients plus a live transformation session to build your confidence in being a successful therapists. Learn how to use this brand-new, root-cause and eye-pattern based self-healing technique by instantly resetting habitual triggers [neuro], unresolved emotional hurts and limiting beliefs [quantum] and allowing your body [biology] to heal and shine. Learn from a medical doctor and Lifestyle Prescription® Specialist how to handle coronary, myocardium (heart attack), liver (coma), Muscles (seizures) and other emergency situations. 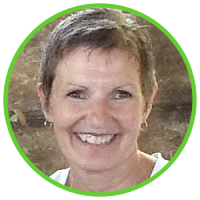 Beautiful stories of self-healing and how you can teach your clients the key personality traits of cancer survivors. 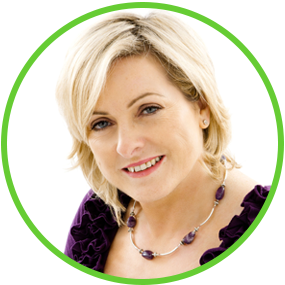 Aisling has helped countless women with fertility and other women's issues and she'll share her secrets using a variety of techniques and helping couples identify and address mental, emotional factors which affect fertility. How to keep your energy high and not burning out while running a busy practice. Discover the power of infrared thermography imaging and its applications for your practice. 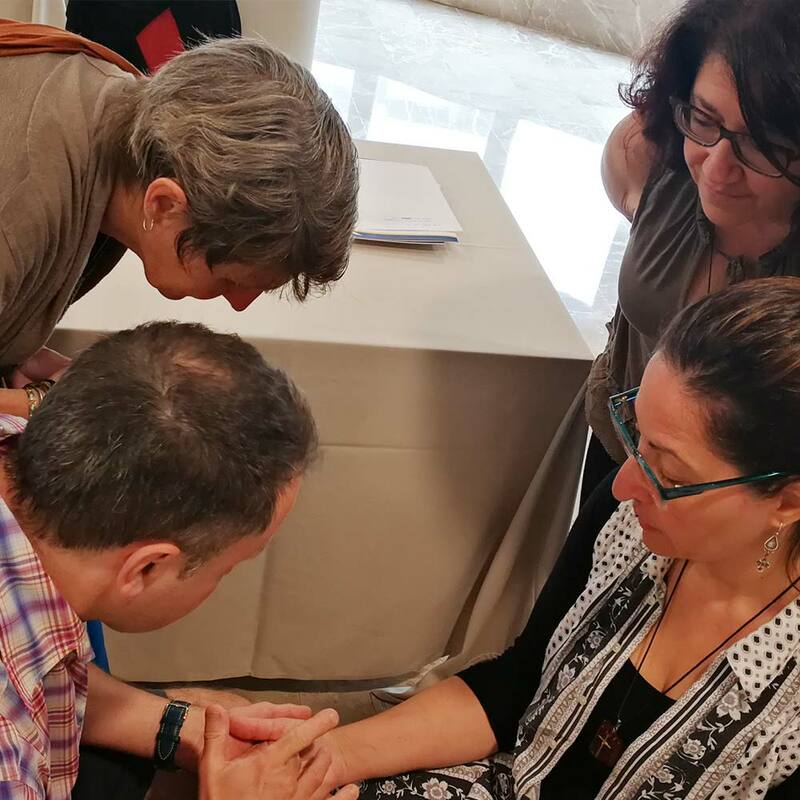 If you're using ThermoBuzzer or not, this is going to be an enlightening workshop into the sympathetic and parasympathetic patterns of our autonomous nervous system and how it applies to your work with clients. Improve your language skills to get to the root-cause quickly and reframe core personality beliefs essential for self-healing to take place. Christa will share her wisdom about the importance of the microbiome and how our mitochondria is the powerhouse of every cell in our body. Cindy, an avid story teller, will share her experience and several client cases that show why we need to find the root-causes and deal with them at its core. You'll discover how Dr. "Awesome" integrates Lifestyle Prescription® with Functional Medicine, blood tests and more. We can often overlook the essential first steps in emotional management, such as how to identify what we are feeling (including teaching clients how to do this) and how to face and release uncomfortable emotions without fear or resistance. You'll learn the 5 steps to emotional awareness and how to use your 3 brains (head, heart and gut) in order to interpret what your body intelligence is saying to you via emotional feedback. 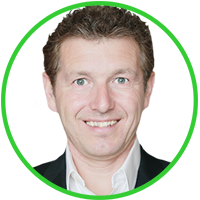 In his busy practice Dr. Stephane realized that the majority of diseases are affected by "unresolved emotional hurts" and limiting beliefs. By reframing the limiting belief and releasing the unresolved emotional energy the body will return to it's natural state of balance using it's innate healing intelligence. The 'Upgrading The Brain' Technique, which is based on Quantum Medicine, Neuroscience, and Lifestyle Prescriptions®, will teach you how to do just that. The conference will begin April 24, 2019 at 14.00 and conclude April 28, 2019 at 16.00. More speakers and topics will be added soon. Register now and you'll receive 10 Thermo Buzzer Imaging Scans during the conference (a $135 value) for FREE. Your tax-deductible conference ticket and tuition is $597. If you have a coupon code click REGISTER NOW and enter the code. ​You'll also receive 15 CPD / CE POINTS for attending the conference. Want to pay in EURO? Need discounted partner or group tickets? Got Questions? Want 2 FREE CONFERENCE TICKETS?? Study with us. Book any Lifestyle Prescriptions University Training in 2019 and we'll send you 2 complementary conference ticket (a $1,194 value). Ask us how! 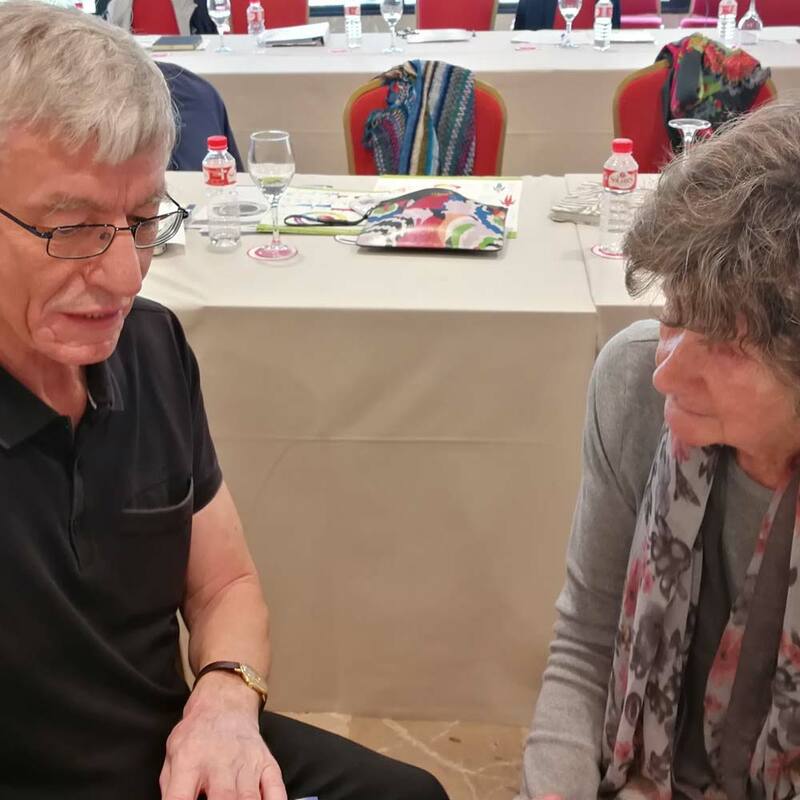 I'd like to give some feedback: What an amazing and eventful 4 days of immersion in Lifestyle Prescriptions, that was enriching and insightful for both myself and Ray. Dr. Anton, Christa and Dr. Awesome! were inspirational and I could have listened to them for an eternity. Their knowledge and wisdom is outstanding. Christa was fantastic in sharing her depth of knowledge in Cancer and some amazing protocols. Avnita shared her heart passion on getting out there and helping others. 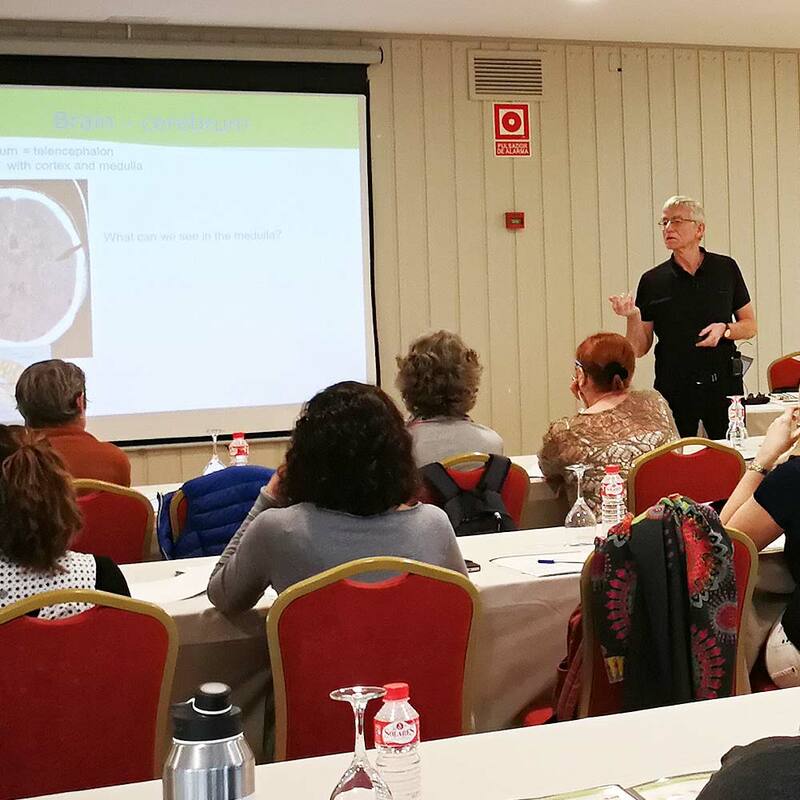 Johannes, as always remains as passionate as ever in sharing Lifestyle Prescriptions so we can all help others on their journeys toward health. And addressing unresolved emotional hurts! Johannes is a Pioneer! I found Thermobuzzer Imaging fascinating and self assuring for myself personally and know that clients will love it too. I'm eighteen years + in the field of Energy Psychology and still learning and evolving! I know that Lifestyle Prescriptions is a vital part of our work and I'm already looking forward to next year. This morning I woke up after a great conference with great people and content and my right eye was partially stuck shut! I took a breath and thought what could this mean What's the cause? Hmmm, I'm right wired, so my dominant side - to do with my work and the organ is my eye - is it the skin around or the eyelids? Ahhh, I know what it is - I'm missing all the people from the conference. I'm so grateful for Johannes and all the people speaking at the conference. Thank you! 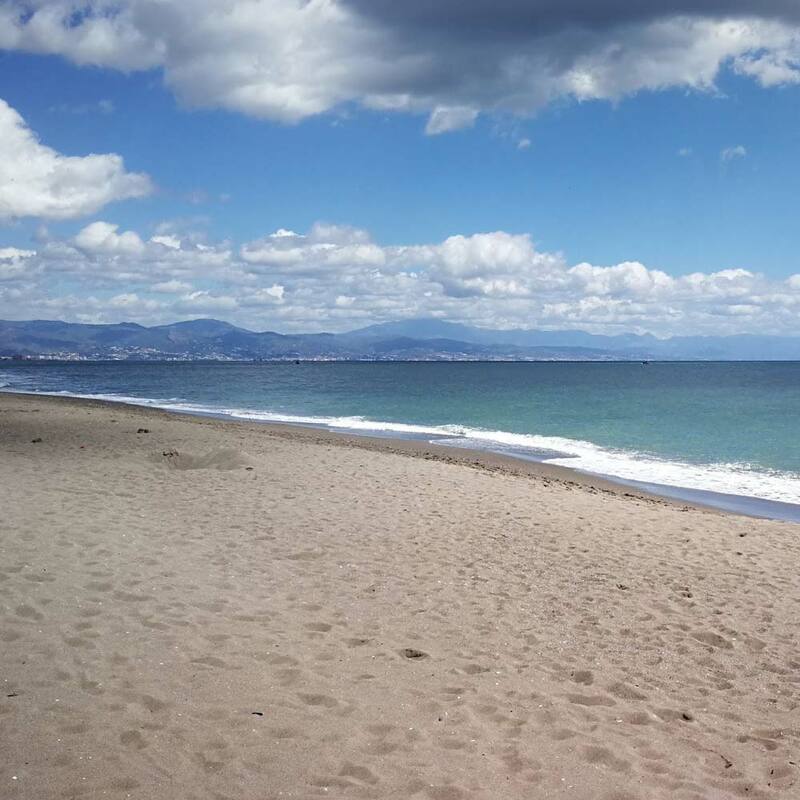 The nearest airport is Malaga which is only 20 minutes from the conference hotel. Many low cost carriers serve this airport, the best place to find flights is www.skyscanner.net, www.expedia.com or other travel websites. We suggest to search for a bundle deal (flight and hotel). With all flights, the further in advance you book, the cheaper it will be. Return flights from London to Malaga for example can be found for around £100 / $120. 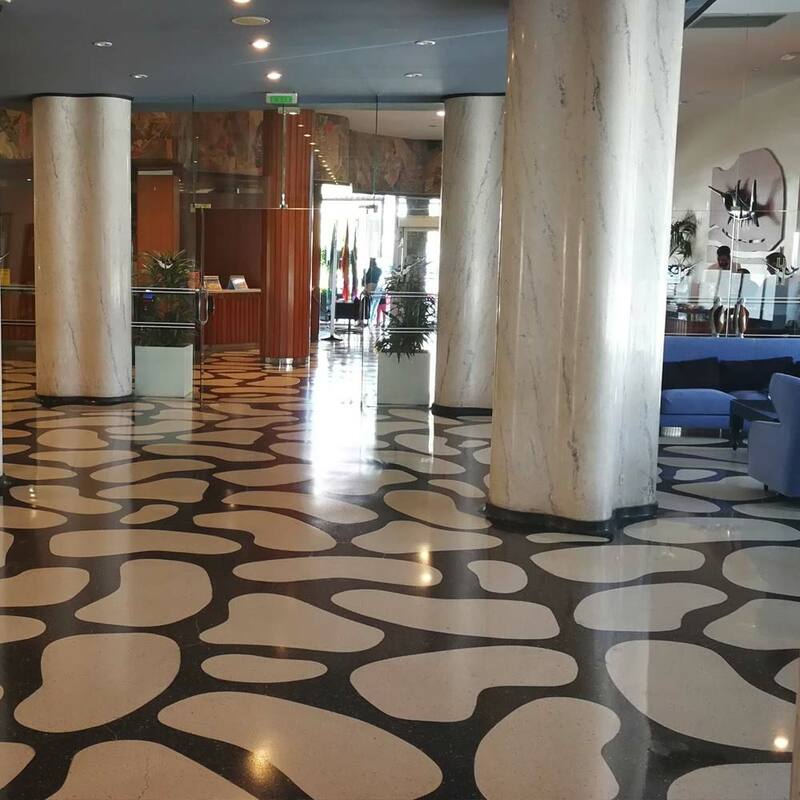 The conference is at Hotel Pez Espada, Torremolinos/Benalmadena, double rooms here are about £80 / $100 per night including breakfast for a single room. 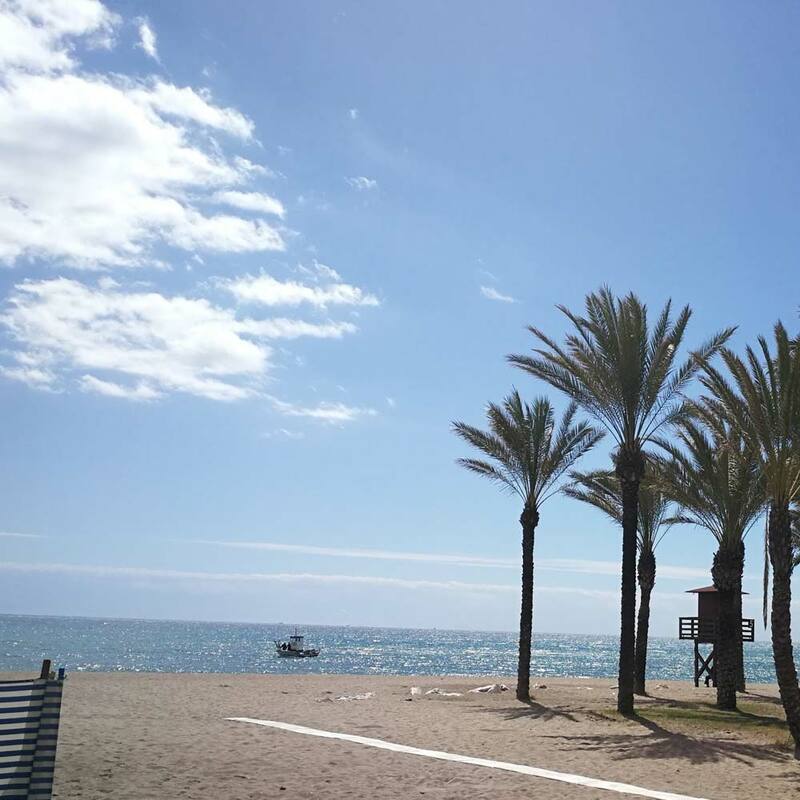 Use Trivago.com, expedia.com for hotel bookings, if you enter Torremolinos into the search box you'll get lots of options from a very reasonable £30 per night and up. In the past delegates have posted in our Student Facebook groups to coordinate travel plans and hotel bookings. Taxi for 20-25 Euros. Easy to book at the airport. Train for 2 Euros. You can get to the Malaga airport train station in front of Terminal T3. At the entrance and on your right you'll find vending machines to buy your train ticket. The platform on the right is for Torremolinos. Bus for 4 Euros. The bus stops outside Hotel Pez Espada so convenient if you're staying there. 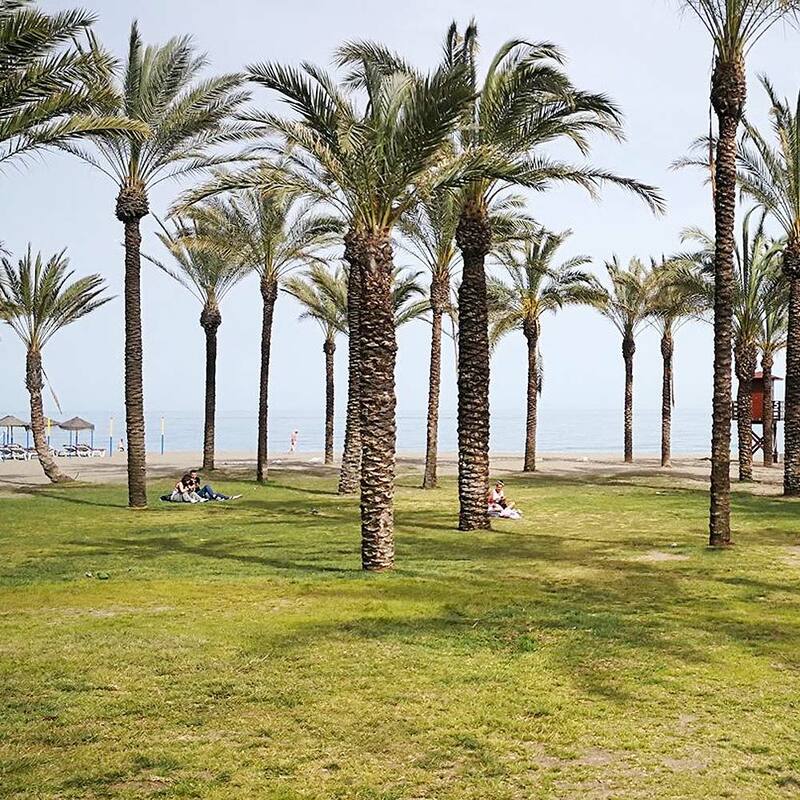 Everywhere around Benalmadena is walking distance so it's not necessary to hire a car. Uber operates on the Costa del Sol so you might want to download the app before you go. Anything else you’d like assistance with just let us know, can't wait to see you next soon. Copyright 2013-2019 Lifestyle Prescriptions University. All rights reserved. ​Send me a message and let me know how I can help you. We protect your privacy. Check your inbox (or spam folder) for email messages from Lifestyle Prescriptions University. We can't wait hearing from you! We'll protect your privacy. ​By submitting this form you agree to receive email updates from our Lifestyle Prescriptions University team. Naturally, you can unsubscribe anytime.